In December 1835, the merchant Casimir Friedrich Knörr surprised the people of Lucerne with his announcement that he intended to found a steamboat company. 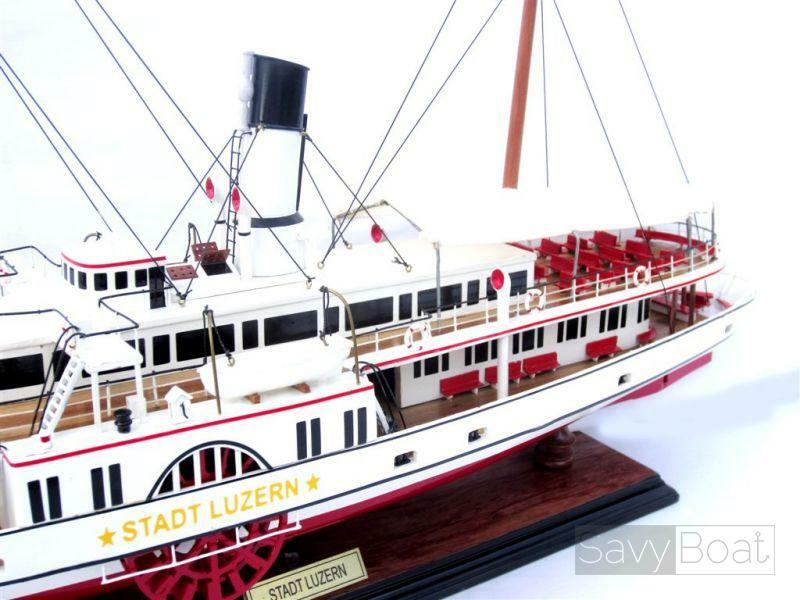 The proud “Stadt Luzern” was the first steamboat to make its maiden voyage on 24 September 1837. 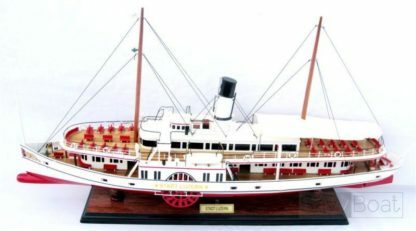 The shipping guilds feared for their existence, however, and pressured the government officials from the canton of Uri into prohibiting the landing of the steamboat. 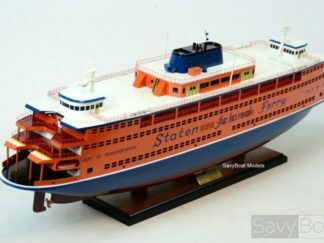 After one year, a compromise was finally made. 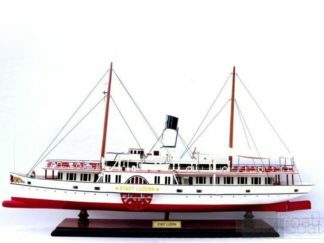 Thereafter, various other steamboat companies were founded, which led to strong competition between them and price cutting. In 1870, the two oldest companies merged to form the “United Steam Ship Company of Lake Lucerne”. 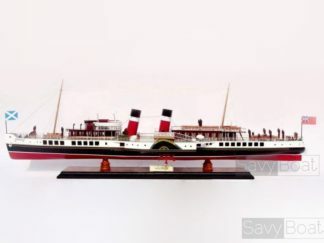 In 1885, the company name was changed to “Steamship Company of Lake Lucerne” (DGV). 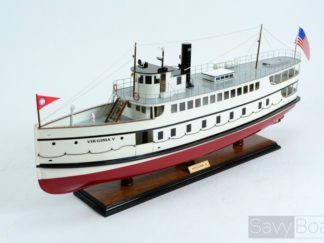 Subsequent to the two World Wars, when shipping was suspended, DGV generally experienced an upward swing. In 1960, the company was finally renamed “The Lucerne Navigation Company ” (SGV). 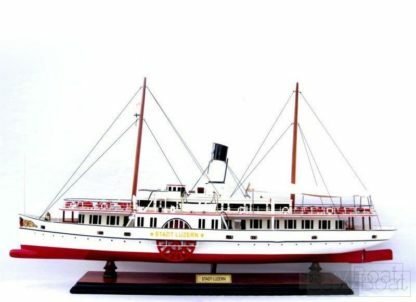 Since 1931, nine diesel motor boats have been built and five paddle steamers, previously heated with coal, have been converted to oil-fired vessels in SGV’s own wharf. 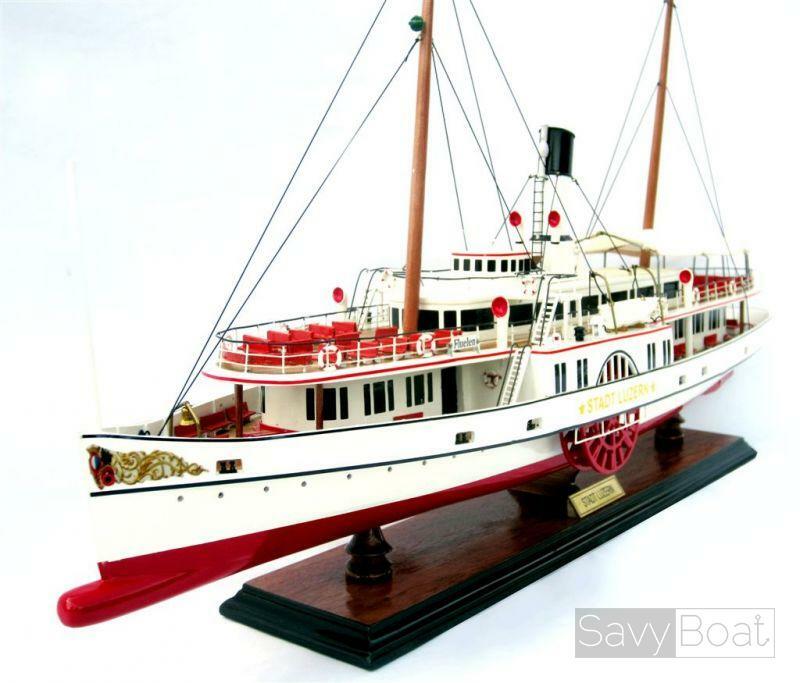 In 1972, the “Friends of Steamboat Navigation” association was formed. 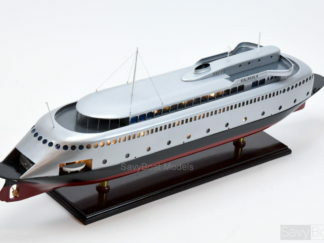 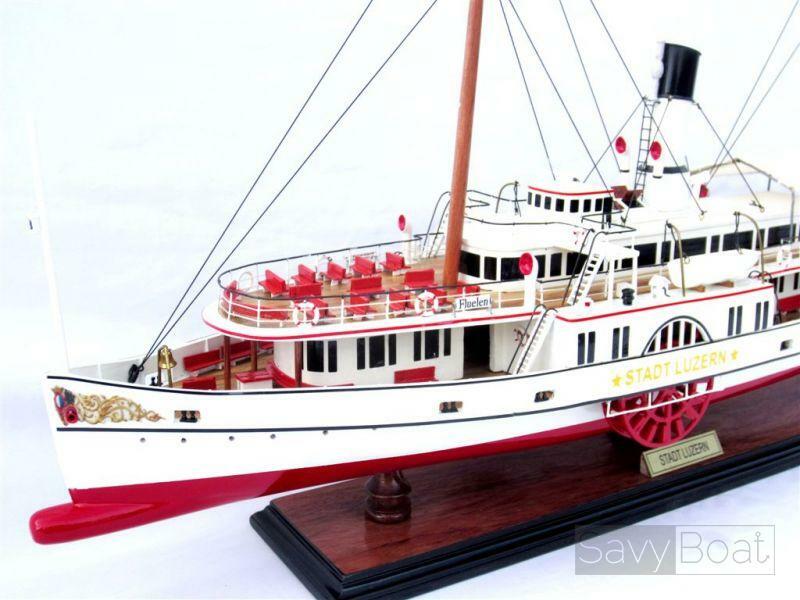 Since then, it has supported SGV financially and ideologically with the refurbishing of the steamboats. 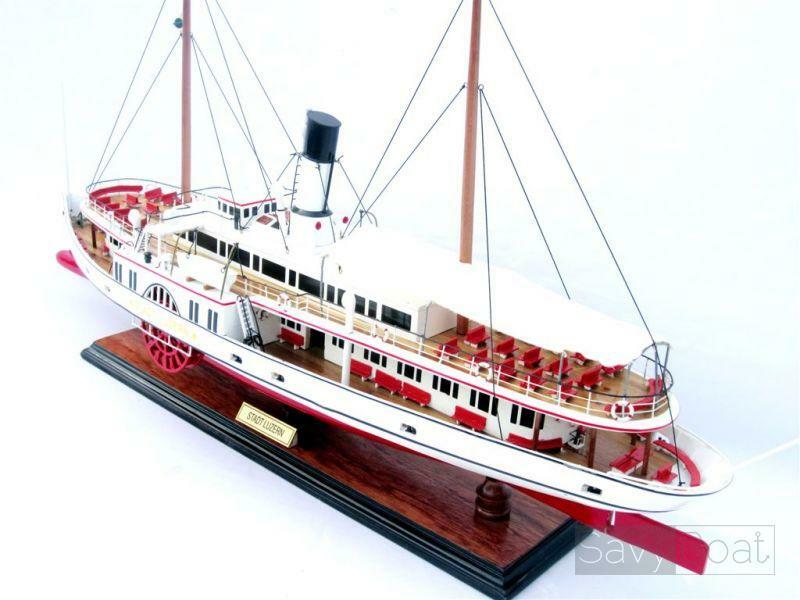 In 1997, SGV and Friends of the Steamboats celebrated the two anniversaries “160 Years of Steamboat Navigation” and “25 Years of Steamboat Friends” with an impressive steamboat parade”.